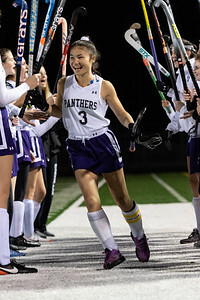 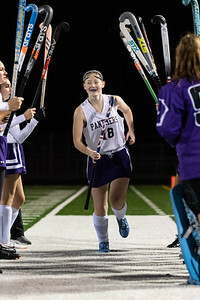 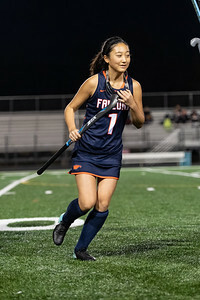 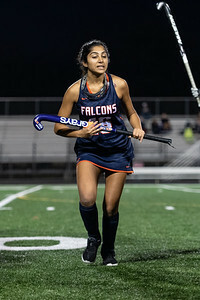 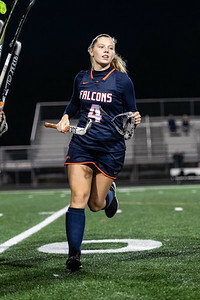 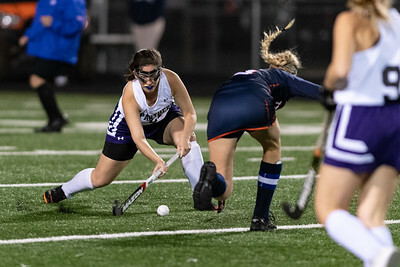 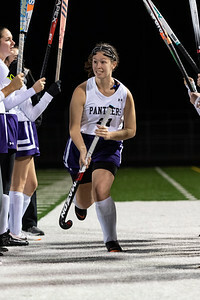 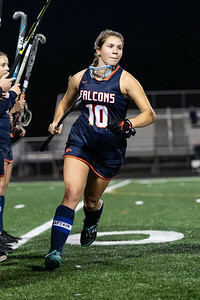 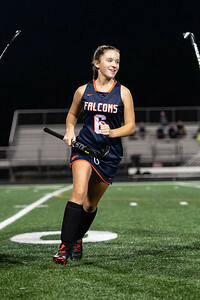 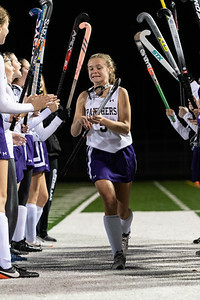 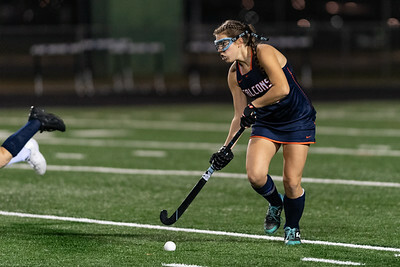 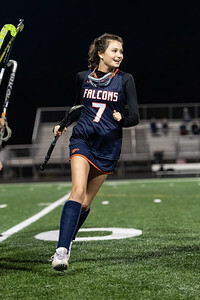 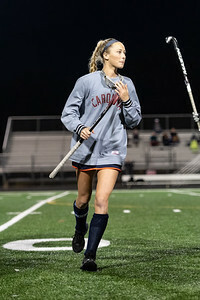 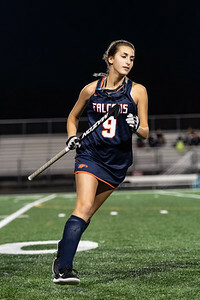 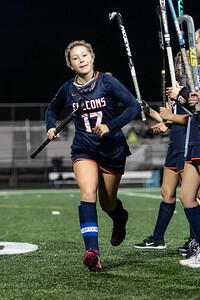 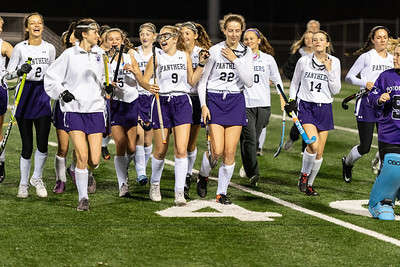 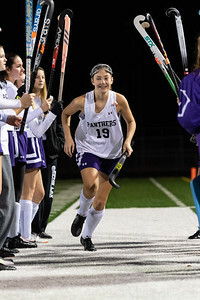 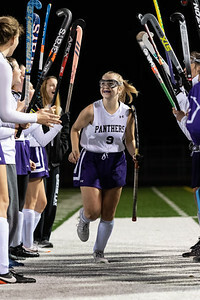 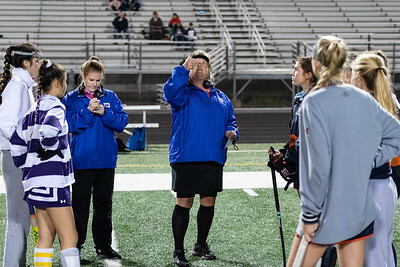 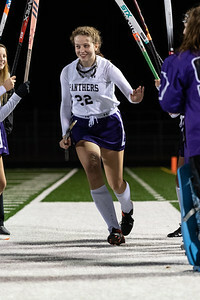 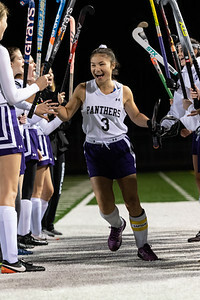 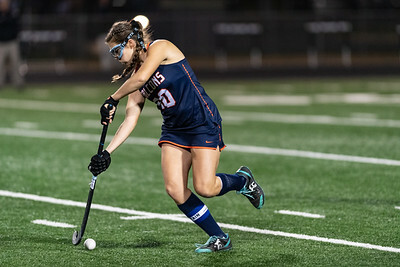 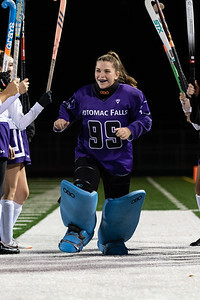 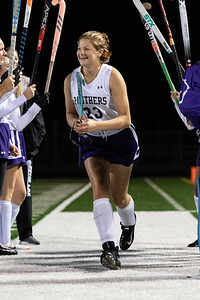 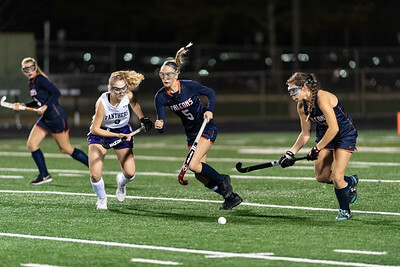 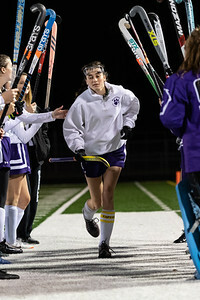 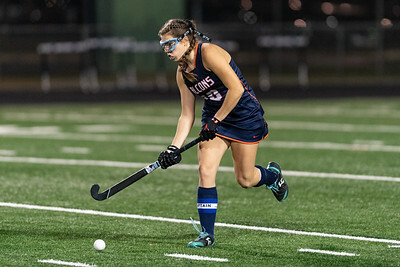 Although the Potomac Falls Panthers had the top seed in the region, the fifth seeded Briar Woods Falcons had every reason to feel confident coming into this semifinal match. 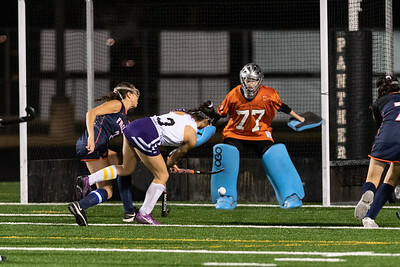 After all, just two weeks ago they had beaten the Panthers, 2-1. 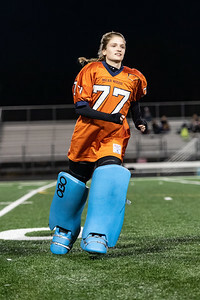 The question on everyone's mind was whether the Falcons could repeat that outcome.